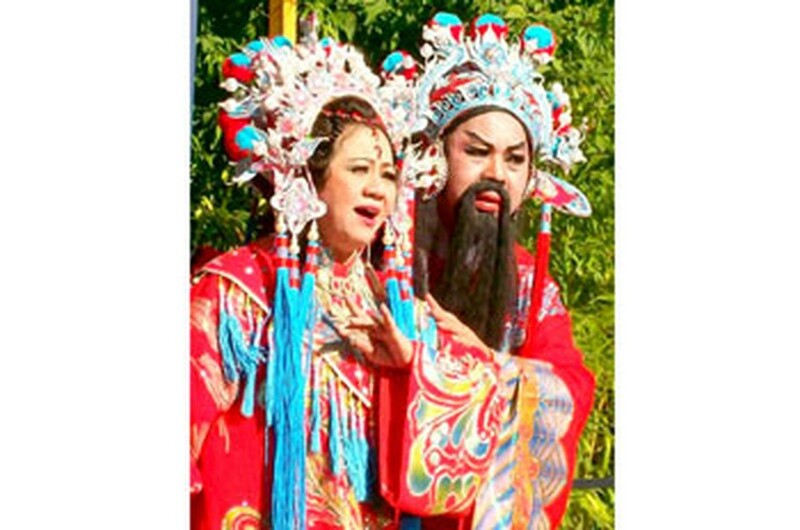 Cai luong’s lovers will have chance to enjoy a special program of the Southern traditional music performed by five generations of famous actors and actresses of the Minh To troupe. 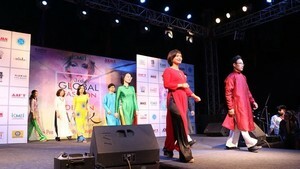 The program titled, “Gin vang giu ngoc” (Keeping valuable treasure of traditional music), introduces two well-known cai luong classical plays to audiences: Cau tho yen ngua and Dieu Tam Xuan bao phu cuu (Dieu Tam Xuan takes a revenge of her husband) or Tram Trinh An (Beheading military general Trinh An). Onstage, veteran couples Thanh Bach and Bach Le, Dien Thanh and Bach Luu, People’s Artist Thanh Tong, Truong Son, Thanh Loan, Bach Long, dramatic actor Thanh Loc and young actresses Tu Suong, Trinh Trinh and Que Tran will perform. The Minh To troupe is regarded as a cai luong family with many talents, who always have done their best to restore and preserve the family tradition. Director Vu Minh, who has a great love for cai luong, persuaded the Minh To Troupe to organize a special program to commemorate the traditional career of their family. Thanh Bach and Bach Le from France and Dien Thanh and Bach Luu from Australia were planning to visit their mother, the artist Huynh Mai, in Ho Chi Minh City, making the show possible. It is also a chance for family members to gather onstage. The cai luong show will take place at Ben Thanh Theater in Ho Chi Minh City from July 23 to 25 and 30 to 31.